What is the entry level of this course? I finished the first level and I still remember something. I can put together a simple meaningful sentence; I can answer in broken Czech when someone asks a question. The course is taught by a Czech teacher. What will I learn in this course? How will the course be taught? 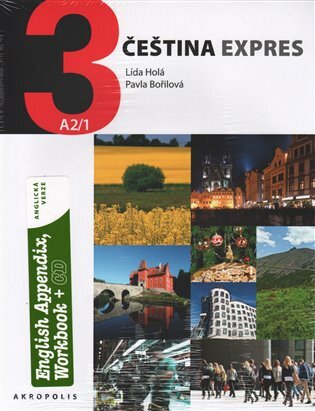 The textbook for this course is Čestina Express 3 (A2/1).